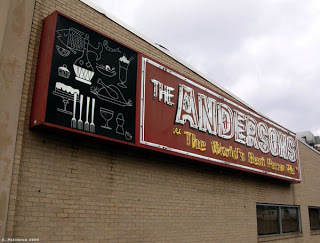 In 1946 brothers Jimmie, Pete, and Bill Anderson opened the Mercury Sandwich shop which would later be renamed, The Andersons Restaurant in the Elizabeth are of Charlotte, North Carolina. Andersons Restaurant was known for its traditional southern breakfast, golden fried chicken, the Hot Dorsey Sandwich (named after furniture mogul, James Dorsey) and of course “The World’s BEST Pecan Pie.” It is still in its original location, situated between Presbyterian Hospital and the form, Central High School (today’s CPCC). Jimmie’s son, Gary Anderson, continues the family legacy, having taken over the family business in 1979. Its success continued for decades as a hidden, but well-known gem in the heart of the Queen city. 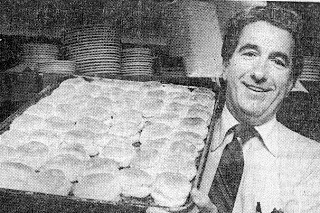 The family-run restaurant was a city favorite from locals to politicians before closing in 2006. The legacy would continue with many of the favorite family recipes. 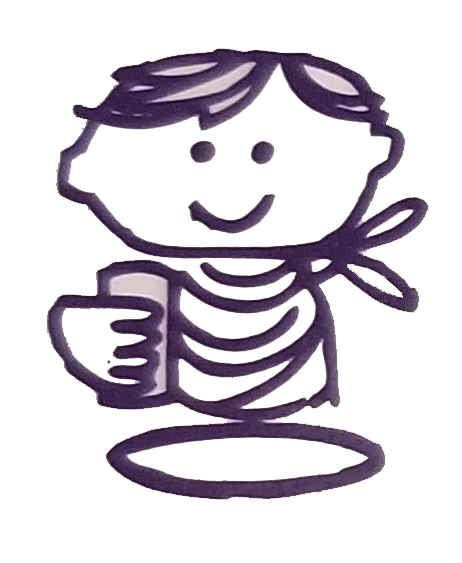 With the restaurant closed, Gary carried it further to the next adventure by continuing to offer catering and selling “The World’s BEST Pecan Pie” offering the pie locally as well as shipping it nation wide. We are excited for the future of this family who has continued to bring homestyle catering to Charlotte now for so many decades. A true treasure and gem for the Queen City… with many more decades to come! The Story Behind "The World's BEST Pecan Pie"
Before Jimmie knew it, Anderson’s Restaurant became synonymous with Pecan Pie. 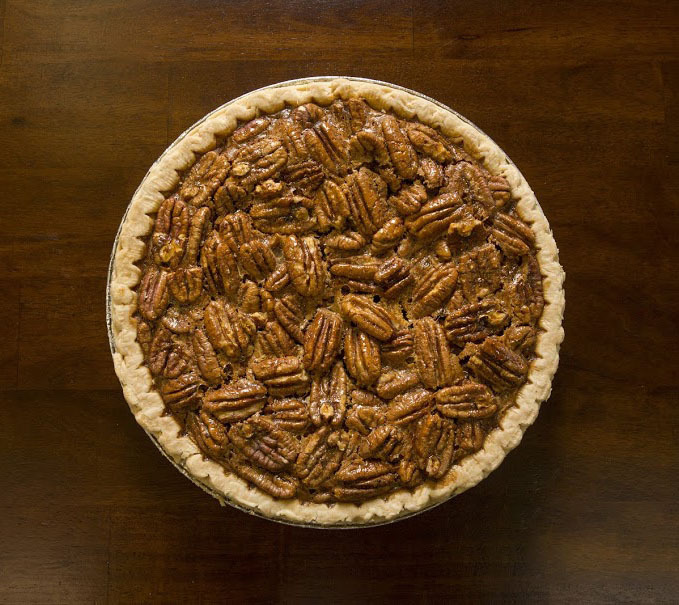 Our recipe has not changed since 1959 and what makes it so special is our 10-inch, extra deep pie dish made with pecan halves not pieces. 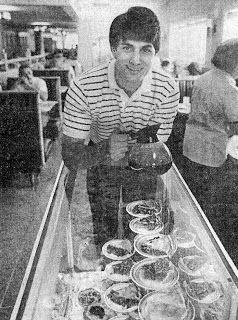 Many generations of Charlotteans, celebrities and people throughout the region and country have enjoyed and continue to enjoy the “World’s BEST Pecan Pie.” We hope you love them as much as we have loved making them for you for the past 50 years.